Hello guys! It's Sunday blogging time. Today I would like to share one of my favorite events ever. 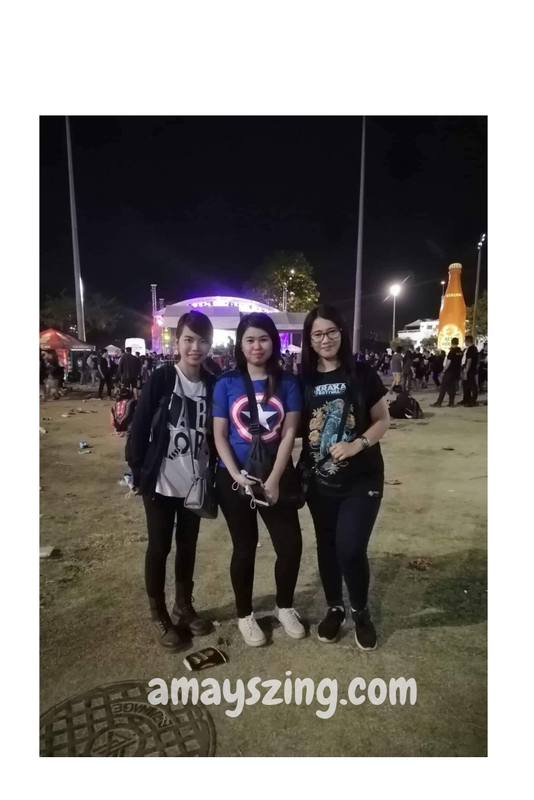 Last week I went to the biggest OPM ( Orignal Pilipino Music) festival in my country that we called Rakrakan festival. 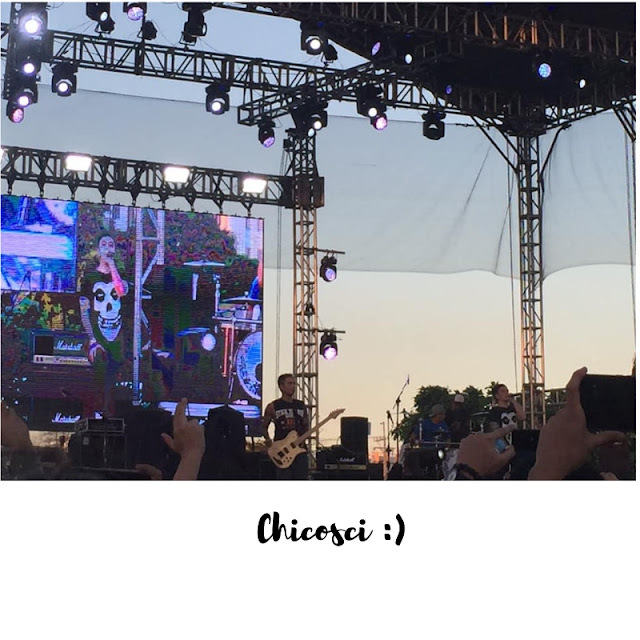 As you can see from my blog going concert is my favorite thing so keep scrolling I'll tell you more. What is all about this event? 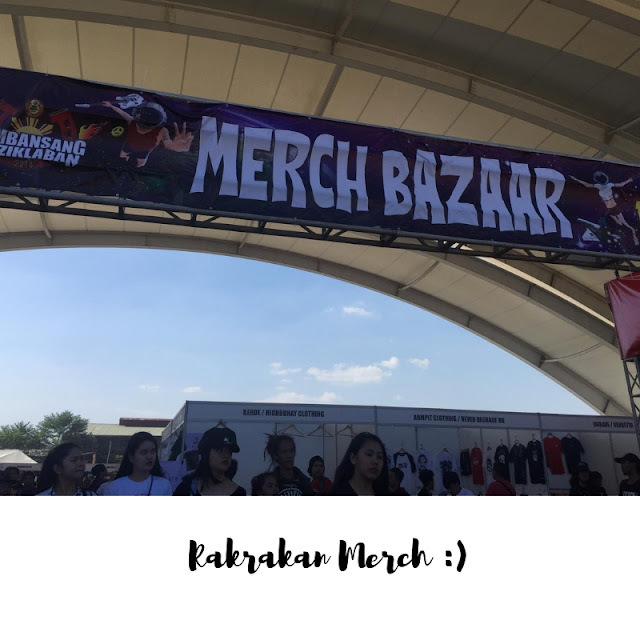 Rakrakan festival is one of the biggest events here in the Philippines. Two days event of music and fun activities with 120 local band artist they rock out in 6 stages. The slam stage, indie stage, mosh stage, peace stages, groove stages, and move center stages, The fun activities are skateboarding competition, street art contest, and merch bazaar. 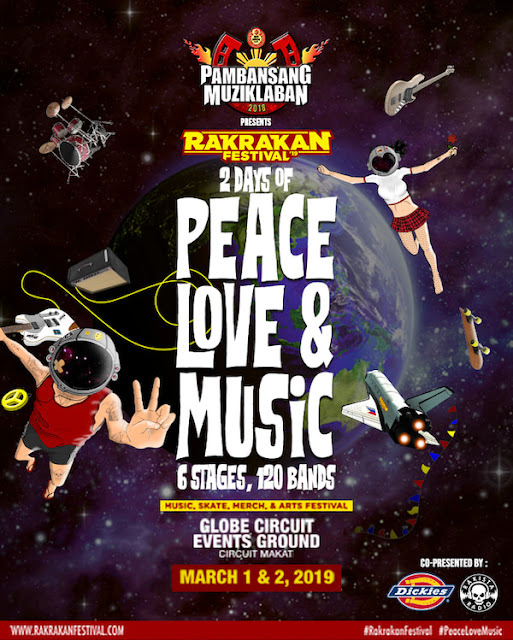 This event takes ground on March 1 & 2 at the Globe Circuit Event Grounds, Circuit Makati. This is really fun and exciting as a fangirling this is incredible because this is my first time going off this event ang saya diba? and this is my story. I' am the person who always takes a risk for my wants. Honestly, I really don't know how to go to this event. Last time I went to Makati City together with my parents so this is the first time that I'll go to this place alone. From Pampanga there's no one way to go in Makati City, in fact, there's a lot of terminals that you can drop off before getting in the destination ang saklap diba ang hirap maging probinsaya bes pero kaya! HAHAHHA for some instances I choose to be independent and I have google map to help going in my destination Techie na tayo bes kaya Go lang! 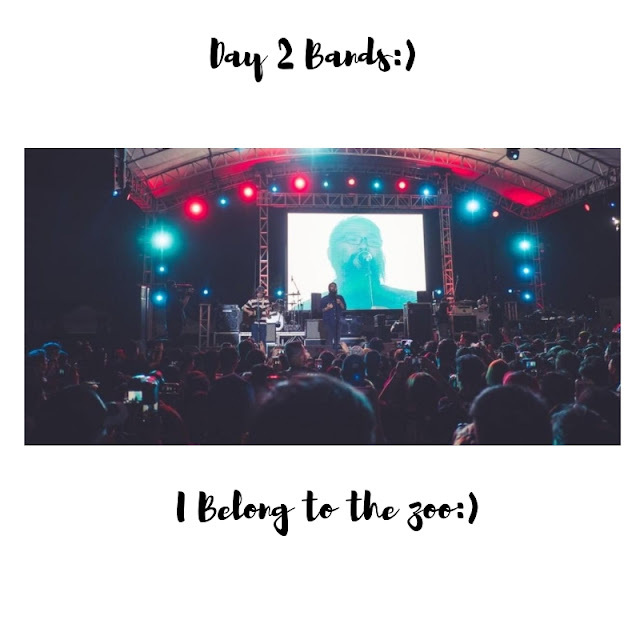 After checking the list of bands I decide to go in day two because of most my favorite bands they perform on day 2 and stages are a slam, mosh and peace. I really admire rock music but not really metal, rock music only. I love listening emo songs in fact during my high school days I love wearing black HAHAHHA so alam na? Rak na ituu! Moving on this event is on a weekend so for me, it's a very great opportunity to going to this event. 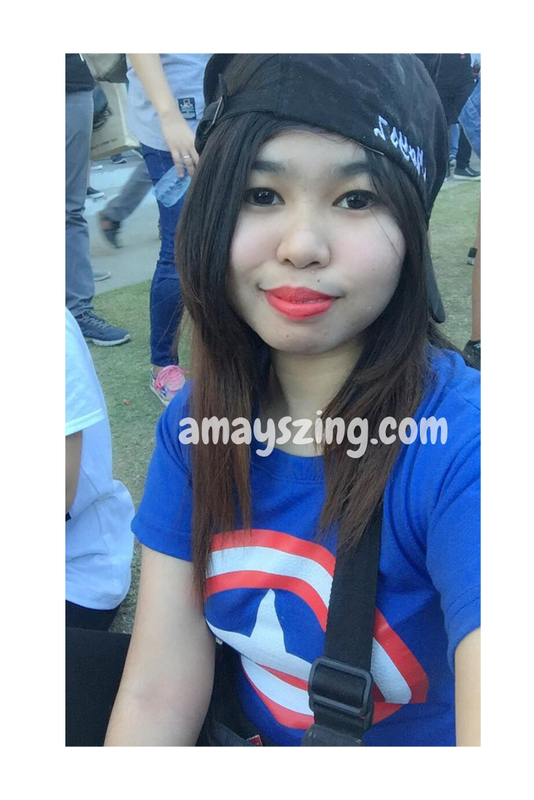 If you read my previous blog I go to some concerts and gigs because that determines my happiness. so that's why. 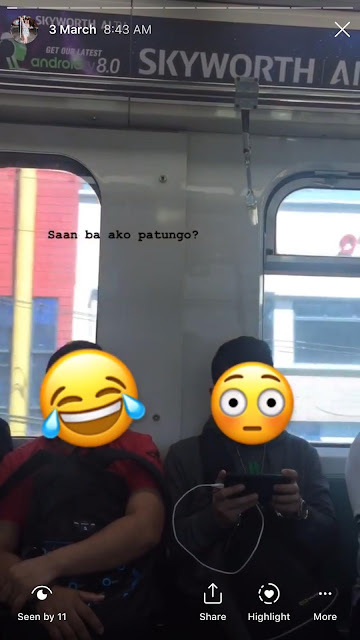 Last March 2 at 10 am I ride a bus from Pampanga to Avenida Manila that's Saturday no heavy traffic but I little bit quite hassle because after going Avenida I'll ride LRT going to Buendia Pasay to meet my friend Kath. It was a great journey because I just go to Manila alone without knowing my destination😂😂😂 and I' am not good to directions so google map is my guide LOL! here's my IG stories lol while on the road. Okayy proceed. After 1234567 years Kidding! 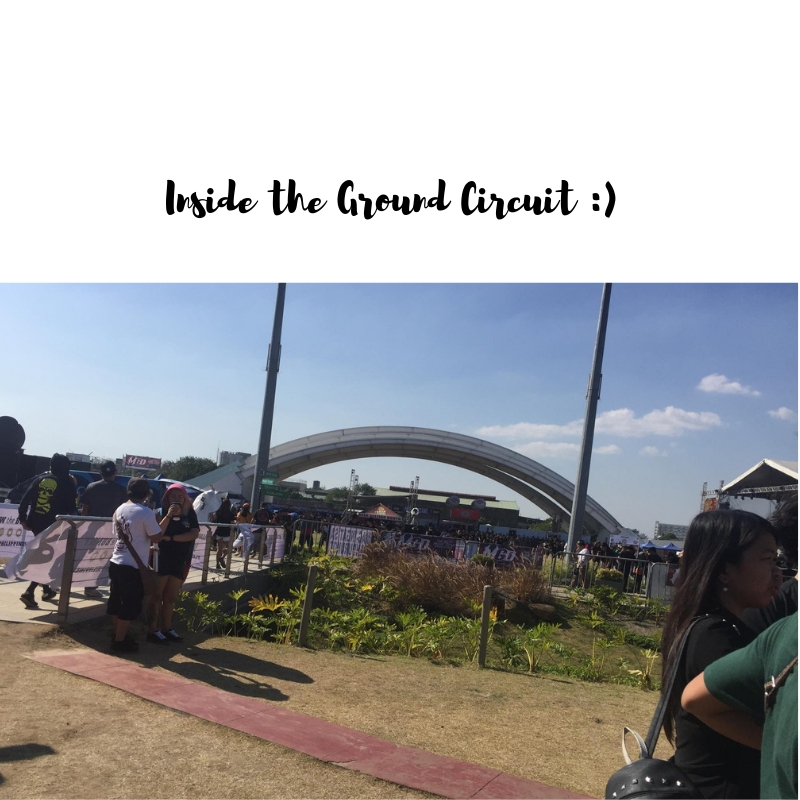 HAHAHA I meet my friend Kath then after taking lunch, were commute jeepney going to Makati Circuit then after 40 minutes long ride from Buendia to Makati then finally were here na. Look at the pictures. HAHAHHA! A lot of bands can make me feel fun and I really enjoy this event. 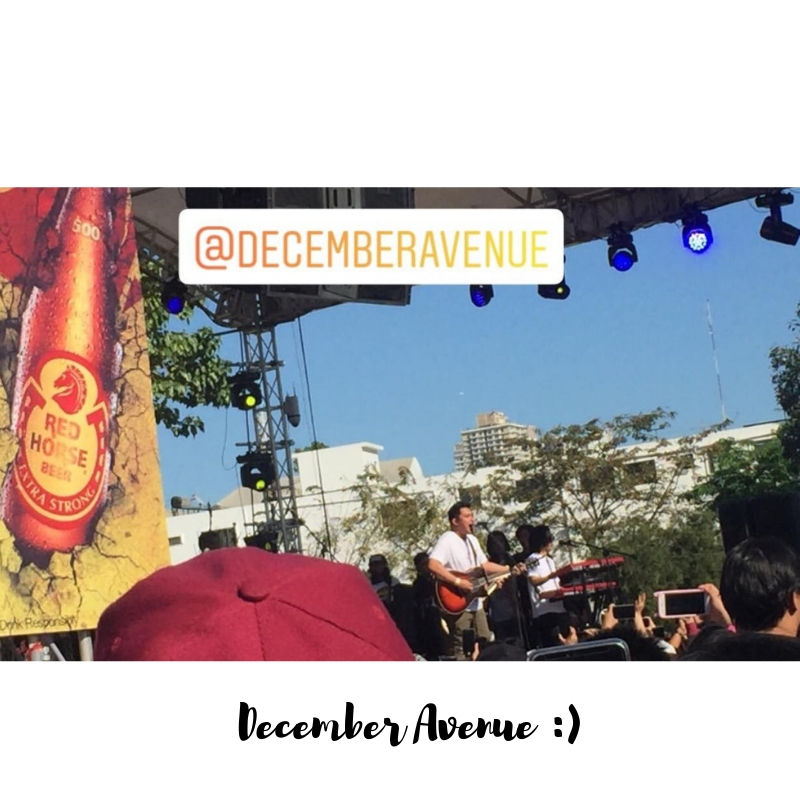 This is the best event ever and I really proud to listen to our local bands. This event is all about love music peace and respect which means every genre of OPM music we should respect and proud. I know some of you they lose interest to listen to our local music because of the foreign artist. especially KPOP it's okay to idolized other country music but we must proud our own music. We are unique and talented. We must proud of our own music. 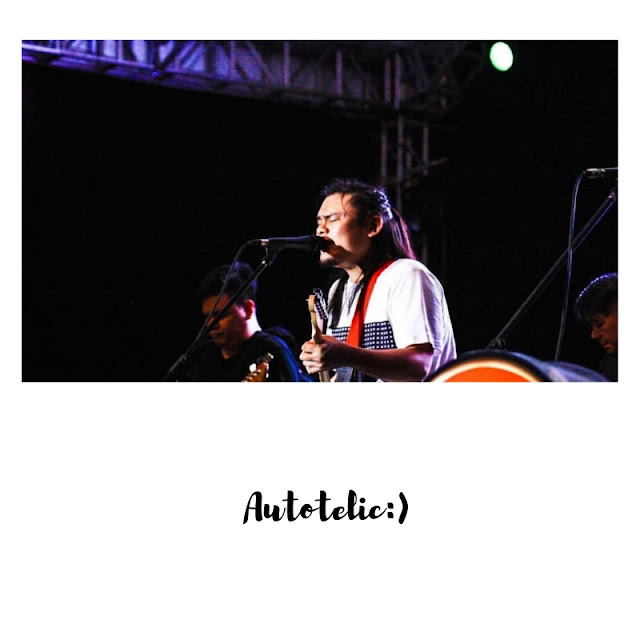 "Nakakalungkot lang isipin na yung iba ayaw na sa local music tapos minsan kinakahiya pa nila yung sarili nating musika"
We don't finish the event After the performing of Franco we decide to go home because I feel tired and loss of voice so that's all. How did you respect music? Did you admire local bands or international bands? 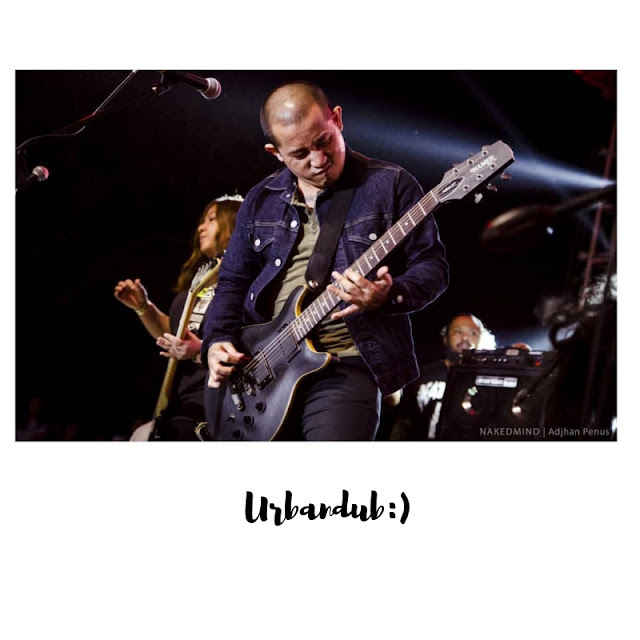 If you are Filipino Who is your favorite band who are they? This looks like a lot of fun! I used to go to at least 10 concerts a year, but have not been to one in years. Rak en rol kapatid haha! Rak rakan naaa.. Seems soooo fun lol. 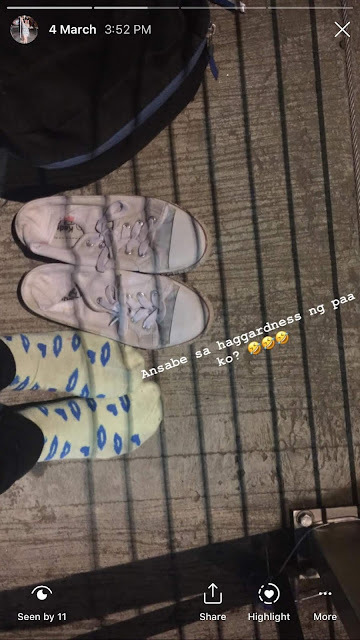 Sana lahat. I absolutely love music festivals! This one looks like a total blast. Yay for music festivals! This one looks like fun. And I love your lipstick! I’ve never been to a music festival before, but it sounds like fun. I’ve gone to many concerts, but not a full weekend thing. It’s awesome that you can go even if by yourself. I love living vicariously through you while you attend all these amazing concerts! I miss going to festivals so much. I like going to such events but I am currently not doing it. Yes, it's good to be proud of your own country music. I love music festivals but it's unfortunate that I haven't attended one in quite some time. Anyway, I always love local music although a small touch of international music would be fine. I used to love going to music festivals! I'd still go if my kids didn't keep me so busy. Maybe in a few more years. It looks like fun! This looked like so much fun. I used to go the music festivals all the time in my younger years and it was always a blast! So fun! I love a good music festival. You had an amazing time! Can't wait for Summer, I will attend a lot of festival this year. It looks like you had a fun couple of days. I would love to go to a music festival like this, it looks like a good way to unwind and have fun. Music festivals are too much stress. The crowds, noise, no place to pee...no. I don't mind going on one day to see a fave band or act but all other days, no. Looks like it was a hell of a lot of fun, and super happy to see that! I like that you went home when you were tired and ready to go. I stay too long sometimes and that takes away the joys. Such a fun and great experience you had. Looks like a great music festival in your Country. So many great artists who performed. Such a fun and great experience you had. Looks like an awesome music festival. So many great artist to watch. Really nice. Is this the biggest on in the Philippines or is there something bigger? I am a music fan and would love tho check out a music festival in the Philippines. Music festival are always fun to go to which Im really looking to go to one soon this year. Looks like a really great time! This is awesome. Glad you enjoyed it. I’ve never been to a music festival, but I really would like to go to one. Nice! Looks like you had fun. I really miss going to concerts and stuff like that - I hope you get to go to some more of them this year! Glad you had a great time! I love going to music festivals! Seems so much fun, I alway think about take break in life and music is my goto thing! I really feel bad for missing this. We were planning to attend but got caught up with work. Happy to know that you had a great time. How awesome! Thanks for sharing every part of this experience. It looks incredibly fun. wow! this looks sooo fun!! I used to go to concerts all the time but haven't since having a little one. I've never actually tried a musical festival but your post makes me really really want to go. rakrakan festival seems really cool. Hope you had a great time. Looks like such a great time! Glad you were able to enjoy such an experience. Oh goodness, I cannot imagine Franco looking like that. In my mind, he's still that young looking Franco. Glad you had a great time! Every country has their own festival and it looks good and so fun. Haven't heard of this event yet, but agree with you. We should be proud of our own music first. And looks like you had a blast indeed! Glad you guys had a good time at thes festival! Reading this makes me want to future music festivals near my uni. I heard a lot about this when I was still in the Philippines. Looks like a lot of fun! How fun does this festival look? I hope you had the best time! What a fantastic festival! I guess you had a fun and amazing time there. This has proper got me in the mood for a music festival now! Wow! 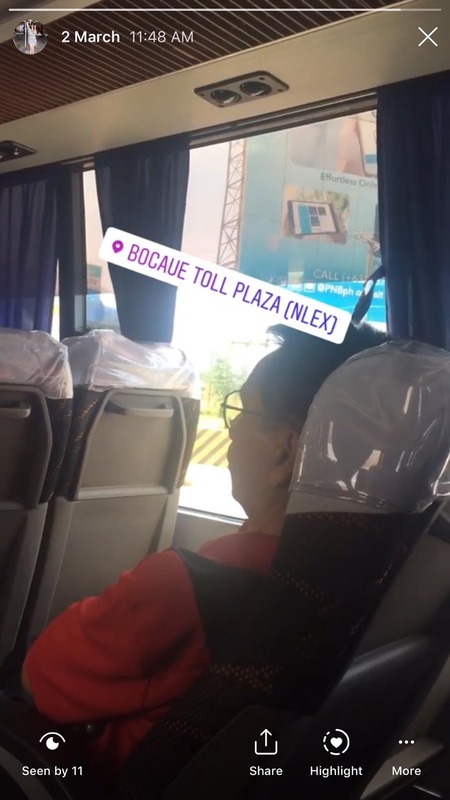 Ang saya naman! I didn't know Chicosci still plays! 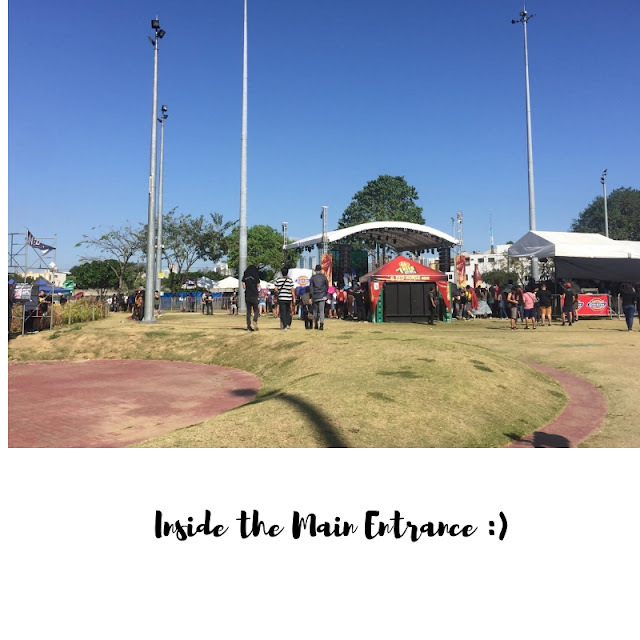 Great festival experience! Music festivals are perfect for bringing happiness and peace to mind. Hope you enjoyed it. Thanks for sharing. Nice learning about different festivals! This looks like so much fun! I love music festivals can't wait to see one soon. It looks like quite the fun festival there. I would think it would be pretty amazing. I always love a great music festival. Peace, love and music? Yes, please! It sounds like a fab way to spend a few days having fun. Love it! Thank you so much for sharing and to keep your point in the post.